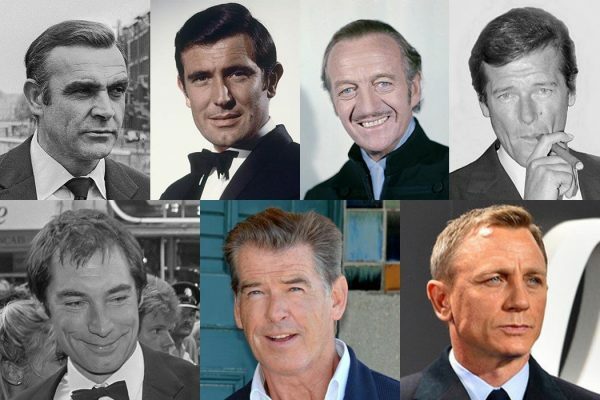 The attitudes reflected in the James Bond franchise are wildly out of touch with social reality. 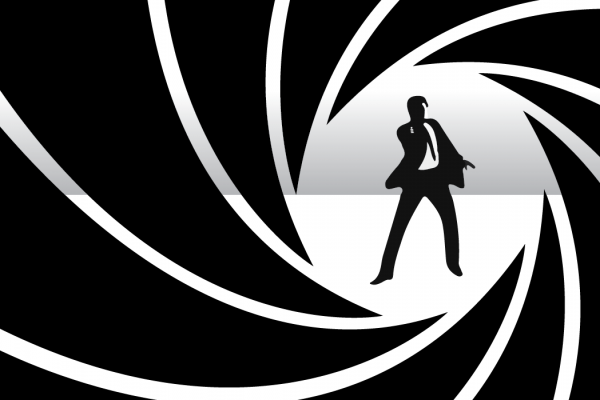 Did James Bond Invent Globalization? Ian Fleming may have understood international relations better than academics.